Share interesting photos to engage biology enthusiasts. Animal cells depict various irregular shapes and sizes and are visible only under the microscope. 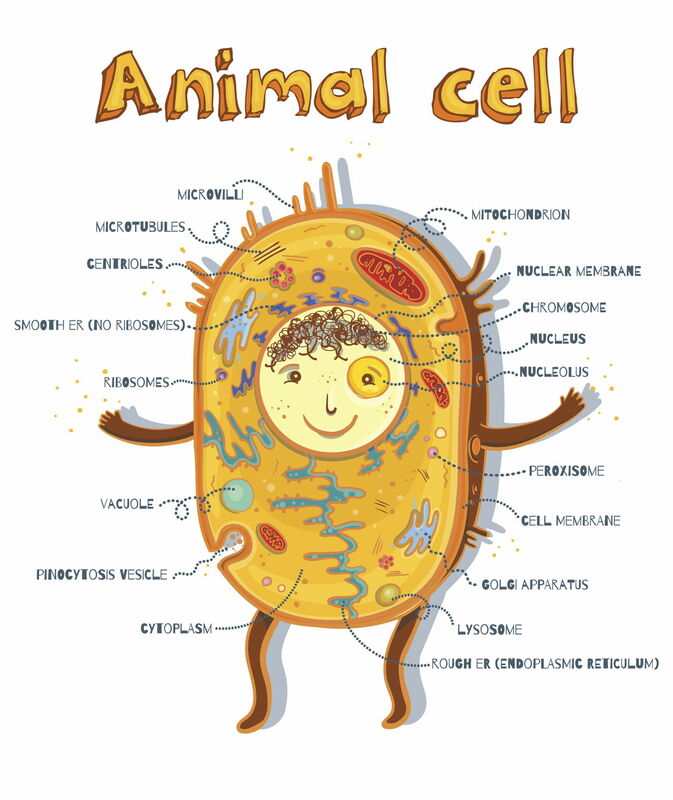 This BiologyWise article elaborates on the definition and the function of the parts of animal cell; it being the fundamental unit of life. We all know that the cell is the most basic and the smallest unit of life. 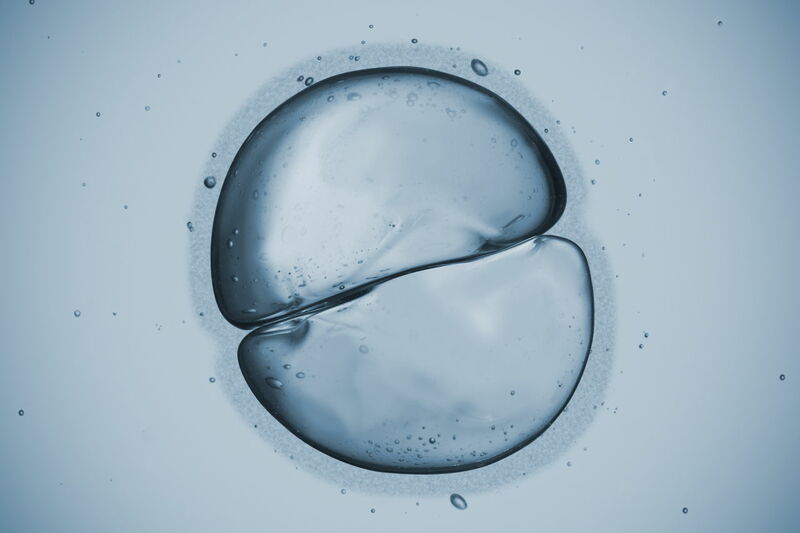 From the day life came into existence, cells have been broadly classified as prokaryotic cells and eukaryotic cells. The terms come from the Greek word "karyon" which means "nucleus" wherein "pro" means "before" and "eu" means "true". Thus, prokaryotic cells have no nucleus and are supposed to be primitive in nature which means that eukaryotic cells have evolved from the former and show the presence of a nucleus. Animal cell is a form of eukaryotic cell that makes up the body tissues and, thus, the organs. This cell is pretty distinct from a plant cell. Cell wall and chloroplast are present in plant cells, while animal cells do not have cell walls. All the animal cells are not of the same shape, size, or function but the main cellular mechanism is the same which helps in proper functioning of the body. 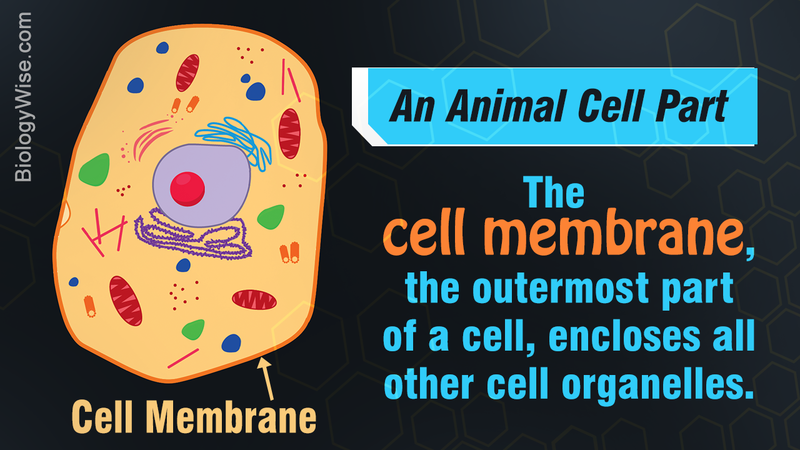 There are various parts which make up an animal cell, so let's get an insight into what they do. The labeled diagram given below depicts the parts of an animal cell, which will help you in understanding the concept better. What Are the Various Parts of an Animal Cell? Cell Membrane: The cell membrane is the outermost part of the cell, which encloses all the other cell organelles. This organ controls the influx of nutrients and minerals in and out of the cell. Cell Cytoplasm: Cytoplasm is supposed to be the matrix or gel-like substance/fluid present inside the cell. It is mainly made up of water and protein material. The cytoplasm is the key site wherein all life processes occur. Nucleus: Cell nucleus is supposed to be the brain or the control center of the cell and thus one of the most important parts. It contains the genetic material, i.e., DNA (Deoxyribonucleic acid) and the chromosomes. The DNA is made up of nucleotides, which eventually help in protein formation by the process of transcription and translation. Nucleolus: Nucleolus is a dark stained area inside the nucleus, mainly responsible for the protein formation using RNA (Ribonucleic acid). Nuclear Membrane: This is the porous, protective sheath that covers the nucleus, which allows influx of substances and is one of the distinctive characteristics of an animal cell. Nucleoplasm: This dense fluid inside the nucleus contains chromatin fibers, which condenses to form chromosomes and genes, which carry hereditary information. The nucleoplasm forms the nucleus of the animal cell. Mitochondria: Mitochondria are among the largest cell organelles, also known as the engine house of the cells. Oxygen combines with glucose to form energy (ATP), which is required for metabolism and cellular activities in this organelle. It is an independent organelle having its own mitochondrial DNA, RNA, and ribosomes, owing to self replication and duplication. Ribosomes: Protein synthesis (transcription and translation) takes place in ribosomes. These organelles could be bound to the endoplasmic reticulum or free-floating in the cytoplasm. Lysosomes: These are membrane-bound sacs containing enzymes needed to break down unnecessary parts of the cell for reuse. It mainly helps phagocytosis and promotes intracellular digestion. Centrosomes: These small organelles surrounded by the microtubules or the centrosphere contain the centrioles, which are responsible for the initiation of cell division. Endoplasmic Reticulum (ER): The diagram clearly suggests ER to be the second largest cell organelle after mitochondria since these form a series of interconnecting flattened tubular tunnels―rough endoplasmic reticulum (RER) and smooth endoplasmic reticulum (SER). The RER is mainly responsible for holding onto the proteins formed in the ribosomes, thus being rough in appearance. Golgi Apparatus: The proteins formed and bounded by the ER need to be processed so as to perform normal functions. Golgi, membranous sacs associated chiefly with the endoplasmic reticulum, do that to release the protein chains. Vacuoles: Smaller gas and membrane vacuoles filled with fluids and water are present in animal cells. Their main function is storage.